Having perceptions lead to having assumptions, which lead to living in certitude before it all crashes in disillusionment. 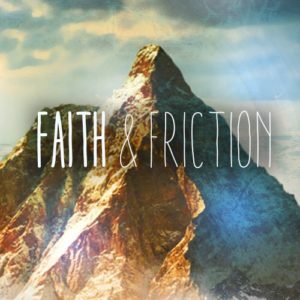 If you can push through, believing that your faith can help you through this friction, you’ll see you can achieve balance in your life. This balance, ultimately leads to redemption, where you can learn to love like Christ loves you.